It is time to sort out what works for us–and what doesn’t! It’s a good time for completing interior decor projects or to treat yourself to skin rejuvenating treatments . This is a time for clearing out things that are not working for us or we are not using! 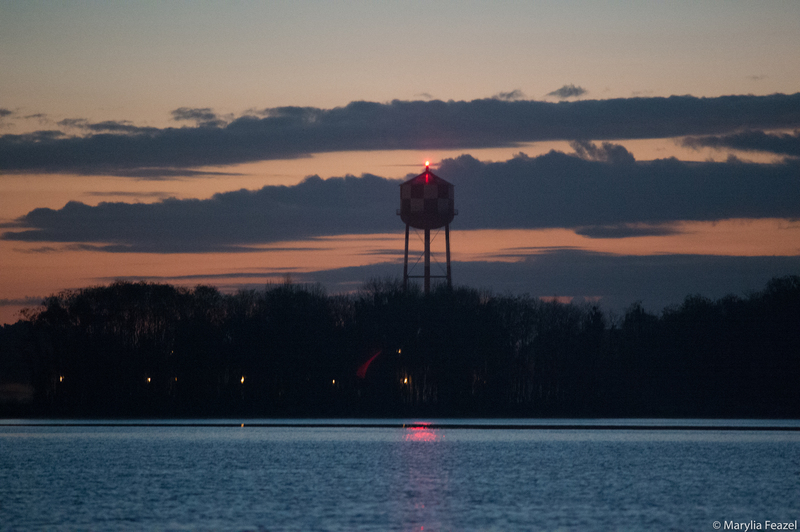 Hoping for a colorful sunrise, just as the light of the rising sun began to show at the eastern horizon, I grabbed my camera and went out by the lake to capture the light. It turned out not to be as colorful as I’d hoped for. But as I looked up through the tree in front of me I saw the light of the moon over head. I went around the tree closer to the lake to get a better view and snapped this shot of the moon conjunct venus in the constellation of virgo. The moon is waning. This means it is shrinking. It is called the “Old Moon” and is symbolic of letting go, surrender, release, quiet time, contemplation, and cleaning. Taken on November 3rd sun and mercury in scorpio. 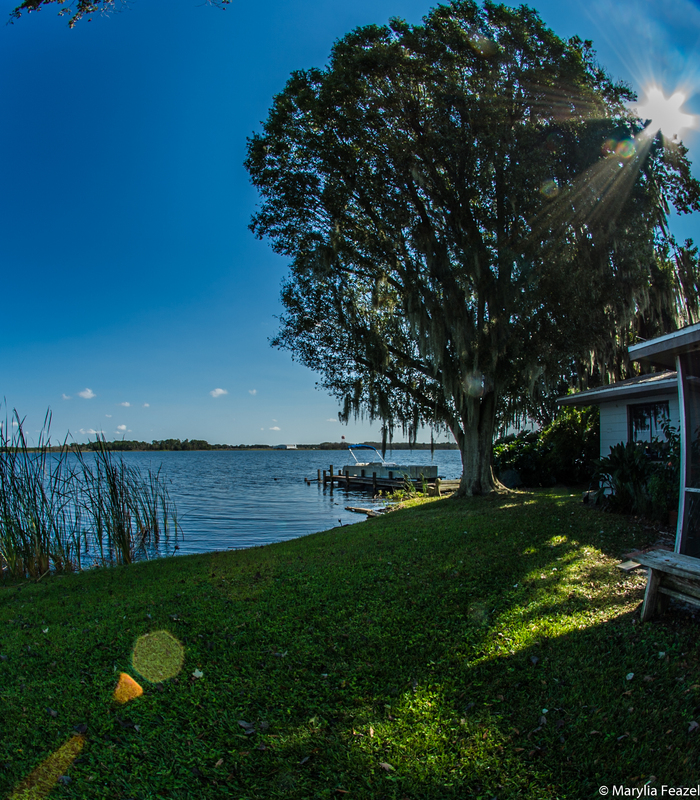 Note the geometry on the sun and lower left of image caused by lens flare. Returning to the topic of the sunrise and the waning moon, brings to mind the path the sun travels on the ecliptic. It is presently in the sign of Scorpio. Here is a great map of the constellations, and the ecliptic. 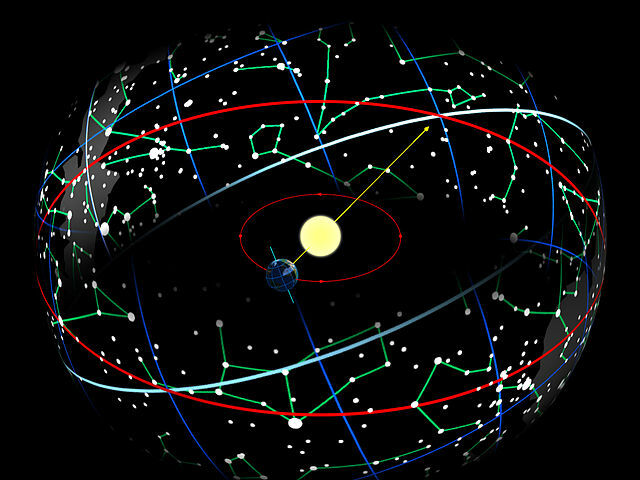 The ecliptic is an imaginary line (the red one in the image below) on the sky that marks the annual path of the sun through the zodiac. The earth orbiting around the sun. This makes the sun appear behind the constellations. This path of the sun is the ecliptic. Lunar and solar eclipses can occur only when the moon crosses it. Here is a little tidbit about the different shapes of the moon. The word crescent refers to the phases where the moon is less than half illuminated. The word gibbous refers to phases where the moon is more than half illuminated. Waxing essentially means “growing” or expanding in illumination, and waning means “shrinking” or decreasing in illumination. Waning Moon means the moon is decreasing in size, moving from the Full Moon towards the New Moon. This is a time for banishing bad habits, releasing, return to something you did not complete and finish it. It is a time to end addictions and bad relationships. Listen to your intuition open up to your esoteric interests and explore divination arts. Intentions for the Old Moon Phase – Expel negative energy in your life. Get rid of things you do not use or need. This includes people and habits which are harming you. The period of the waning moon lasts about 14 days from full to crescent.